Who did attend the First International Conference Mines of the Future 2018? Each year, our Conference hosts more than 200 participants from all over the world. 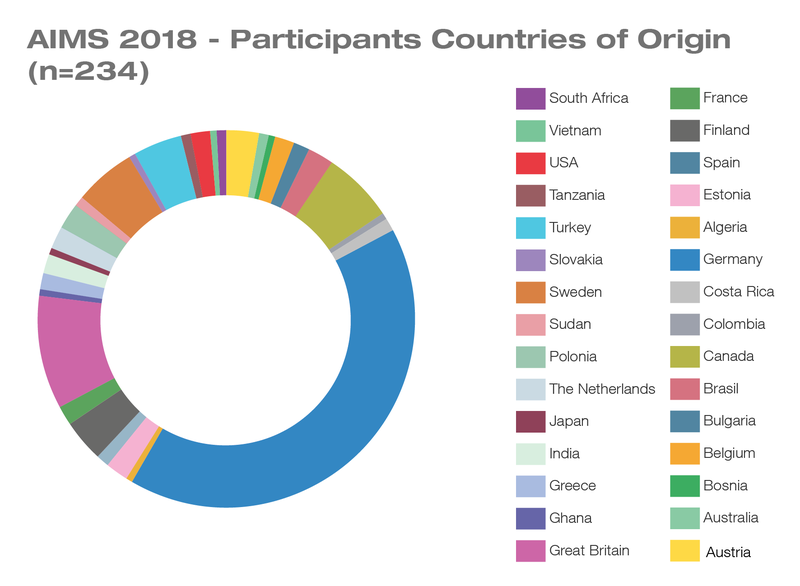 2018 234 AIMS attendees came from 31 countries, mostly from Germany. 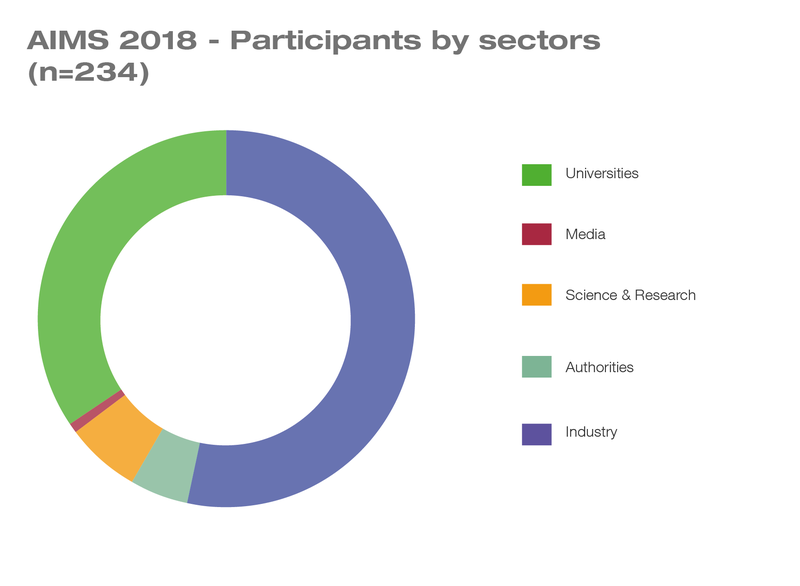 The professionals came from academic institutions, authorities, equipment suppliers, software providers, the mining industry as well as practitioners from consulting companies. The attendees are working in various management levels. Above all, decision-makers from the industry and consulting companies and employees from various authorities meet science and research. Looking for networking opportunities in the mining business field? Here are all the organizations participating in the First International Conference Mines of the Future 2018.